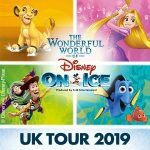 Get ready for excitement as Disney on Ice return to Liverpool in time for the half term holidays, from the 2nd April to 6th April 2014. 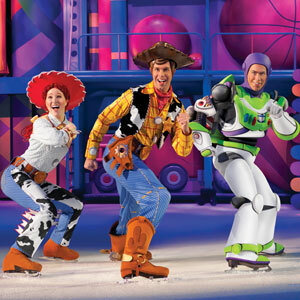 Join Woody and Buzz from Toy Story, the revved up motors from Cars and the undersea world of The Little Mermaid in April 2014 at The Echo Arena. 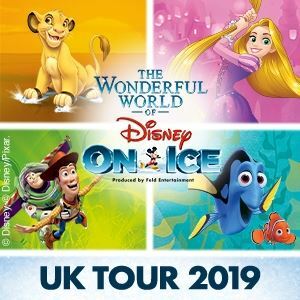 Worlds of Fantasy brings together a festival of Disney and PIxar favourites in a dazzling show of ice dancing magic. With amazing routines, brilliant costumes and outfits and all the best songs and music from the films it’s a fans dream come true.